“The most important period of life's learning is not the age of university studies, but the first one, the period from birth to the age of six”. Our Montessori program is personalized to meet the needs of each student and cultivate the Montessori values of self-respect, self-discipline, moral development, respect for others, empathy and peacefulness. Through experience with Montessori materials, students make purposeful learning choices that lead to independence and self-motivation. We are CCMA Accredited, upholding the highest standards of an authentic Montessori education. We offer a program that serves 18 months to 9 years old. Our uniquely trained Montessori faculty members implement strategies that guide the students in their lifelong educational journey. What characteristics are indicative of an authentic Montessori School? 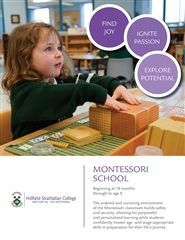 How is the Montessori method practised at school and supported at home? A strong partnership between home and school is crucial to the child’s success. IF a child follows their interest they will be engaged in learning. IF a child is allowed to choose they develop responsibility. IF a child works for their own satisfaction, they will develop self-motivation. IF a child works at their own pace, they will meet with success. IF a child thinks and acts for themselves, they will develop independence. IF a child is able to construct their knowledge, their understanding is enriched. In the prepared environment, the teacher observes the needs, abilities and interests of each individual child and respectfully engages them in appropriate activities. The teacher is the guardian of a class community based upon democratic principles and moral values. Our Montessori learning environment was carefully designed to meet the needs of young children in a Montessori setting. This "Prepared Environment" offers an optimal learning design to facilitate exploration and discovery in safe and nurturing setting. Our music specialist works in collaboration with each teacher to integrate music and drama within the classroom. are encouraged to collect or swap certain items of interest eg. shells, minerals, stamps, etc. develop research skills appropriate to their age and stage of learning, as they explore and classify collected items. A relationship between home and school built on trust, understanding, and mutual support is crucial to a child's success. An OPEN DOOR POLICY encourages parents to visit classes in session once or twice a year to gain a clearer understanding of their child's approach to learning at school. We hold MONTHLY EVENING MEETINGS which are scheduled on our College's calendar. These meetings cover a wide range of topics and provide an opportunity to build this partnership with your child's teacher. Parent/Teacher CONFERENCES are scheduled twice throughout the year or at any other time when a need arises. Written PROGRESS reports are mailed at the end of each of the three terms. Invitations to attend SPECIAL EVENTS i.e. 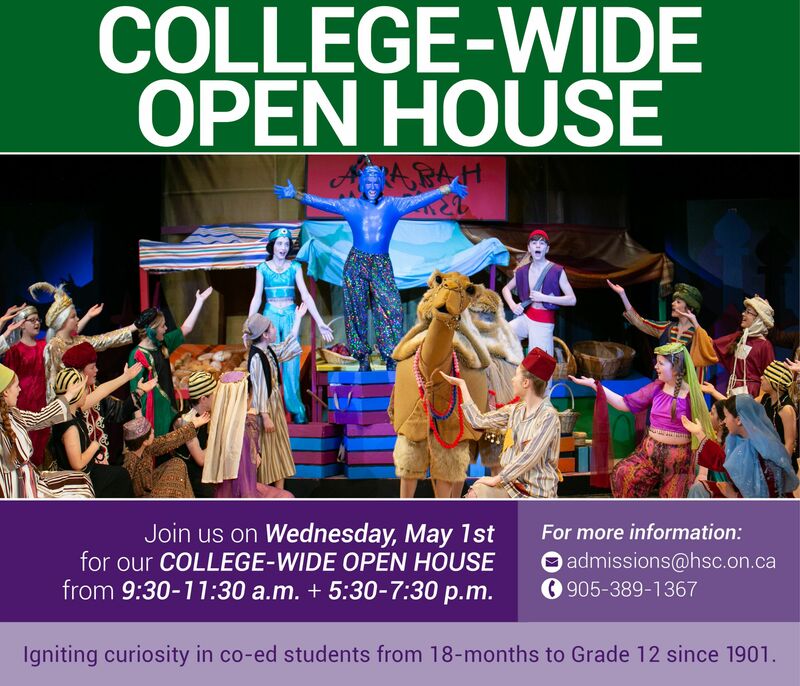 orientations, concerts, open houses, fairs, etc. are sent from time to time. Discussing an area of concern that might arise is only a phone call or e-mail away at any given time throughout the year.